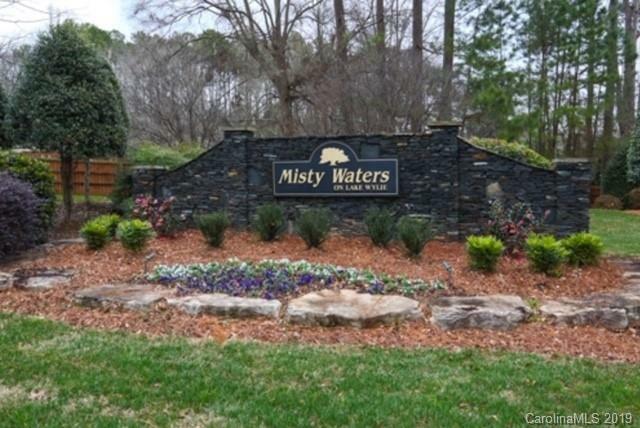 Wonderful gated community located in Belmont and only 20 minutes from the Charlotte Airport. 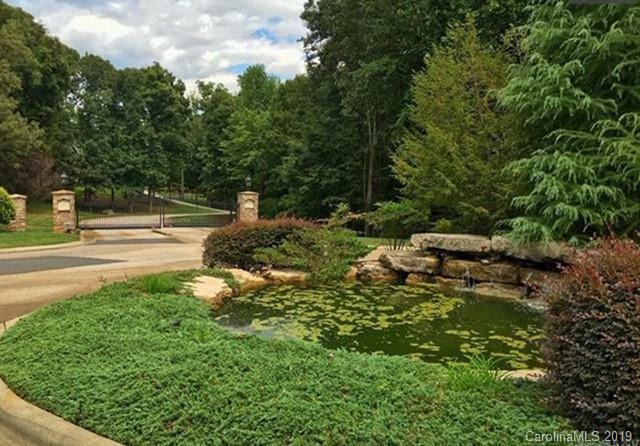 When you turn into the community, you arrive to the pond and waterfall welcoming you home. 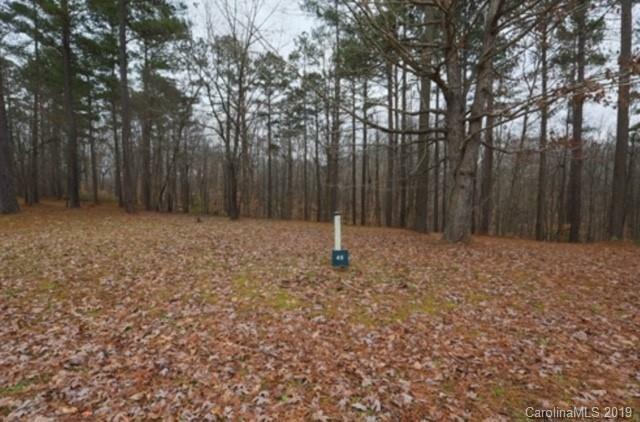 This lot is adjoined by vacant common area spaces on each side, offering great privacy! The slope of the lot is fantastic for a basement home plan. The boat slip location is fantastic as it is at the very end of one of the fingers (see boat slip plat in attachments). Beautifully landscaped community that offers private streets, walking trail, kayak launching area, soccer field, clubhouse and a community pool overlooking Lake Wylie. Enjoy meeting your neighbors at the annual pool party and Halloween party. 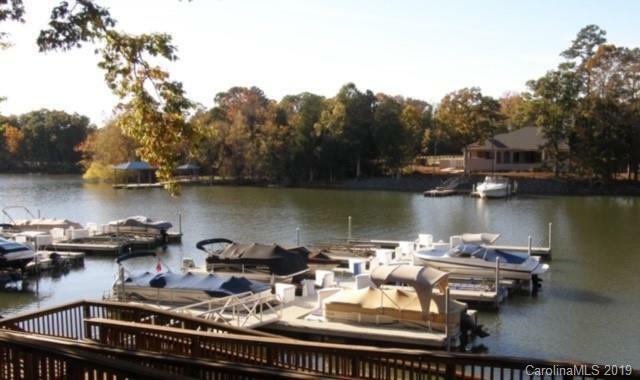 This community also offers City Water and County Taxes and is lake living at its finest. The quaint town of Belmont is only 10 minutes away and offers shopping and plenty of places to eat and awesome community events. Seller is a NC licensed Real Estate Broker. Offered by Property Matters Realty Llc. Copyright 2019 Carolina Multiple Listing Services. All rights reserved. The data relating to real estate on this Web site derive in part from the Carolina Multiple Listing Services, Inc. IDX program. Brokers make an effort to deliver accurate information, but buyers should independently verify any information on which they will rely in a transaction. All properties are subject to prior sale, change or withdrawal. Neither Cloninger Properties nor any listing broker shall be responsible for any typographical errors, misinformation, or misprints, and they shall be held totally harmless from any damages arising from reliance upon this data. This data is provided exclusively for consumers' personal, non-commercial use and may not be used for any purpose other than to identify prospective properties they may be interested in purchasing. © 2019 Carolina Multiple Listing Services, Inc. Data last updated 2019-04-25T23:59:13.933.